WHY WAS SAI PALLAVI OUT OF VIKRAM'S FILM? Vikram and Tamannaah are pairing up together for the first time for Vijay Chander's untitled film, produced by Silverline Film Factory. Tamannaah's role was first supposed to be played by Sai Pallavi, but then the role went to Tamannaah. 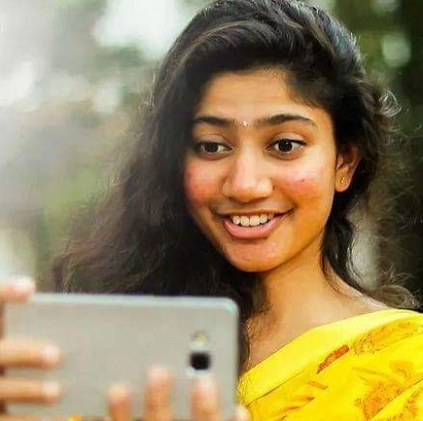 Sources close to us reveal that, though the role was first offered to Sai Pallavi (as the makers preferred a fresh face to Tamil industry) she was then replaced as the Premam beauty was already busy with a Malayalam, Telugu and a Tamil film (Madhavan - A.L.Vijay project) each. So the makers apparently decided to go on with a fresh combination, with whom Chiyaan hasn't paired up with. As a result, Tamannaah was brought on board, and the film has started to roll. The film, starring Vikram, Tamannaah, R.K.Suresh has music by Thaman and cinematography by Sukumar. Prabhu Solomon to do it for this young team! Hero owns a piece of history! People looking for online information on Chiyaan Vikram, Sai Pallavi will find this news story useful.